If there were an easy, almost-instantaneous way to increase conversions on your site, would you do it? Of course you would. Almost all business owners and marketers would seize on that opportunity. Driving more ecommerce conversions can be difficult, and it’s easy to reach a profit plateau. If you’re ready to take on the challenge, however, we’ve got 5 new ways to increase ecommerce conversions that can be implemented today to see immediate benefits. On-site reviews are one of the most effective ways to increase eCommerce conversions. It’s a reliable tactic, and will provide substantial benefits that will help you drive more conversions on a long term basis. Several studies have shown that a large number of consumers will actively seek out peer reviews, and will 88% take them into consideration when making a purchase. When you first enable reviews for your site, make sure you reach out to customers via email and social media and ask them to “Share what they think.” Many automated tools like Sobox will automatically contact users at a designated length of time after their purchase to ask for a review. It can take a little time to build up a store of reviews—especially for new products—but the right tools make the process go a lot faster, and you’ll reap continual benefits for as long as you’re selling the product or service. User generated content is the most influential type of content you can have, period. As a result, it makes sense that sharing your brand’s user generated content (UGC) on your site will increase ecommerce conversions. Collected customer photos has become a primary focus for many ecommerce marketing campaigns for this very reason. Reviews definitely count as UGC, so our first strategy still applies here. But it becomes even more effective when paired with visual UGC, like user created images shared on Instagram. Pixlee’s UGC displays can be placed anywhere on your site; you can place a feed on your home page, for example. You can also place UGC on relevant product pages; this is one of the most effective internet marketing methods you can use to increase ecommerce conversions as you close in on the point of sale. Users happily follow and engage with the brands that they love on social media, and building communities on these platforms can help increase conversions on your ecommerce site. Today, marketing online means a focus on relationship building and nurturing. Fostering communities around your brand on social media can increase your UGC dramatically, but it can also give you the chance to promote products and center discussions around them. To build long lasting communities on social media that can increase ecommerce conversions, you should always offer valuable content. Creating context around your products is key when trying to convince browsers to buy. Valuable content, such as tutorials, stylized looks, recipes and more keeps users coming back to your site and engaging with your content. When adding context to your content, you can boost conversions in the process. Adding “also viewed” sections to your product pages can take care of that for you. This feature will show users either similar or complementary products and can encourage add-ons and up-selling– both of which increase the overall average value of your sales. It can also prevent interested customers from leaving your site without paying. An “also viewed” display can show broswers alternative products if they’re not 100% happy with what they’re looking at, catching them before they leave and preventing them from thinking there aren’t any other options. 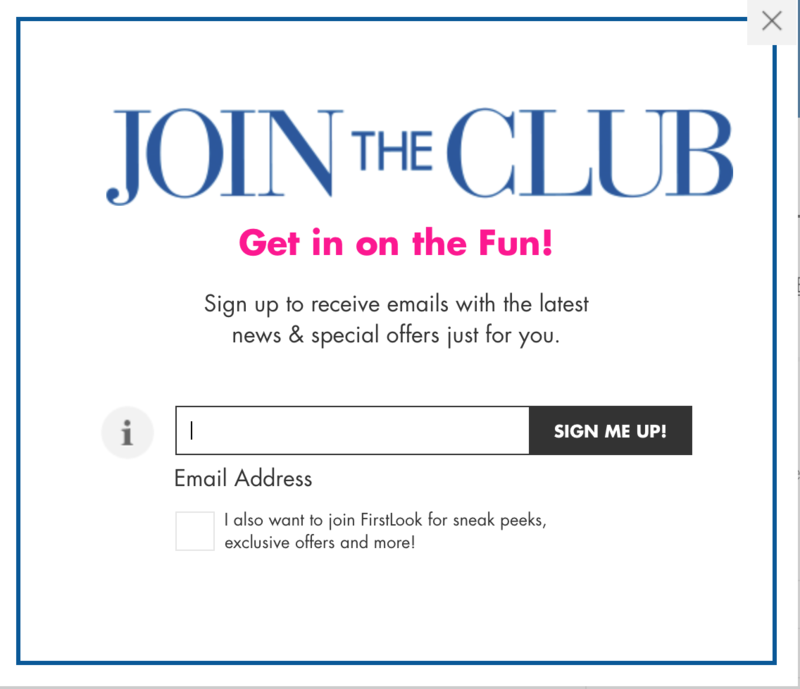 Popups that capture lead information may not seem like a huge deal, but they’re actually unbelievably effective. By getting a user’s email either when they first sign-in or as they’re about to leave, you can prompt them to come back later—especially if you offer a 10% discount or free shipping on their first purchase. Even after you get that initial first sale, you can slowly build a relationship with these users through email autoresponders. This means that you can send them updates about new products as they come out, increasing conversions again. If you were wondering “what are ecommerce marketing best practices?”, these five tips are some of the best steps you can take to drive more conversions. Ecommerce marketing will never exactly replicate the in-store shopping experience, but many of the same concepts are the same. Want to learn more about how to increase ecommerce conversions with on-site user-generated content reviews? Check out Pixlee + Blue Acorn’s webinar video here. I am agree with all of the processes you have mentioned above. Along with all of these ways I am going to suggest another important thing here, that is making the product images optimized enough so that it can increase sell of products. If anyone is not expert in optimizing their products by themselves then they can outsource them to companies who are expert on this. Completely agree, Cooper! 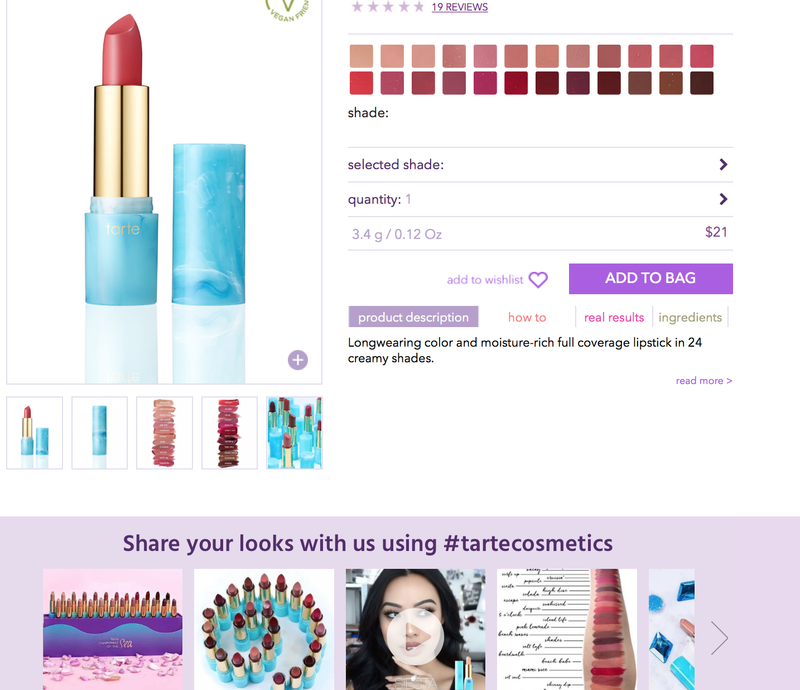 Optimizing visuals of your products is integral to building trust with browsers and convincing them to make a purchase. From brand-created content to user-generated content, quality is the most important factor.